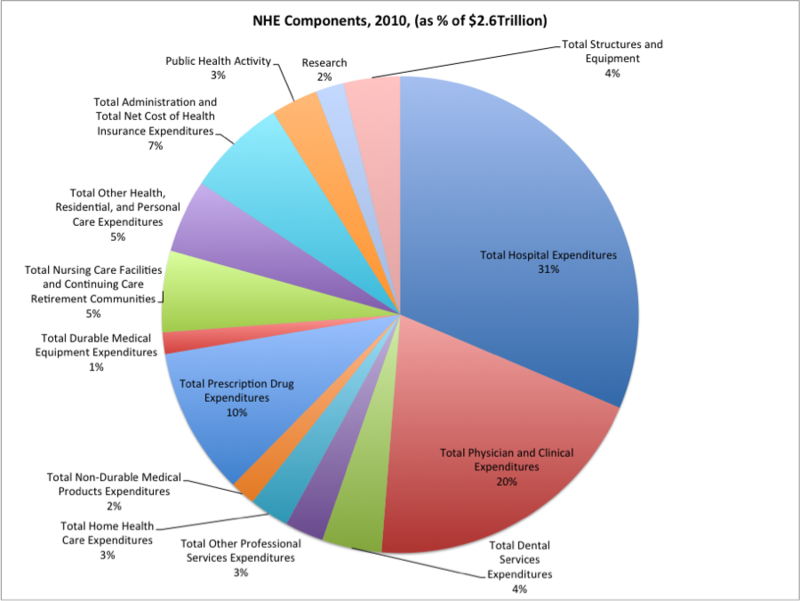 Hospital Expenditures and Physician and Clinical Expenditures are the two largest categories of the NHE (National Health Expenditure), comprising 51% in 2010. Intriguingly, while these cost categories have been growing rapidly from 2000 to the present, we seemed to do an excellent job during the 90’s of bending the healthcare cost curve in these two categories. If only we knew how we did that. 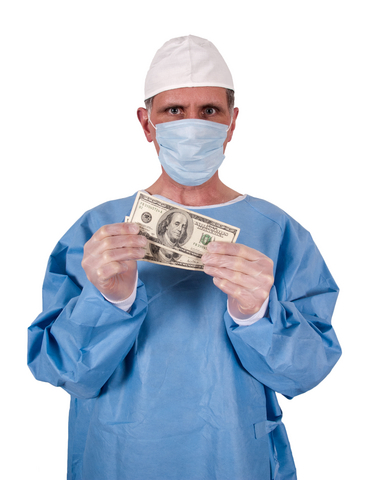 This post looks at the growth rates of these big cahunas of healthcare, and is a continuation of our quest to understand the growth of healthcare costs.